This new pop-up market at Cafe INDIE in the heart of Scunthorpe’s High Street, is set to become THE place to be on a Sunday in Lincolnshire. Expect stalls from artists and makers as well as vinyl and vintage. Cafe INDIE will be putting on a special street food menu for these occasions. To book a stall at INDIE Markets, please contact Miss Pigeon Vintage to apply. at Cafe INDIEpendent in Scunthorpe, North Lincolnshire. The first #VintageGirlGang collaboration event, this will be Cafe INDIE’s biggest soul party ever, with the Vinyl DJ line-up being put together by Lincoln Soul Club‘s Katy Taylor and a curated selection of vintage and vinyl traders specialising in 1960s-1970s clobber and collections. Miss Pigeon Vintage is hunting for the best traders suitable for this event, please contact to apply. To apply for a stall, please complete the online application form here. If you’re unable to complete the online form, please contact Miss Pigeon Vintage so you can be sent other ways to complete. Miss Pigeon Vintage has been running events in various guises since 2010. With experience as an organiser and trader, Miss Pigeon works to ensure smooth organisation for venues, maximum ease and selling potential for traders and a relaxed, enjoyable shopping atmosphere for visitors. To find out more about past events, please click here. 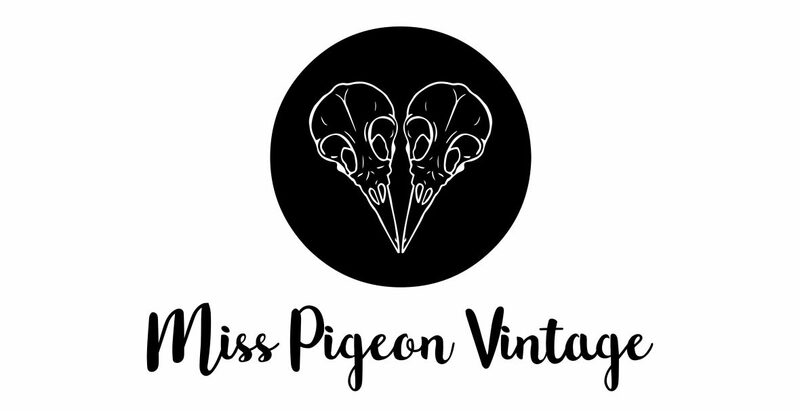 If you’d like to exhibit and sell at a Miss Pigeon Vintage event, please add yourself to my private Facebook group, here: Miss Pigeon Vintage Market Traders and email me to be added to my mailing list of traders. Get in touch to find out how Miss Pigeon Vintage can help your venue attract a new audience.